What's better than a fresh start? Our handy checklist will help you close 2018 on a high note and start the new year out right. Are all of your employees on Collage? 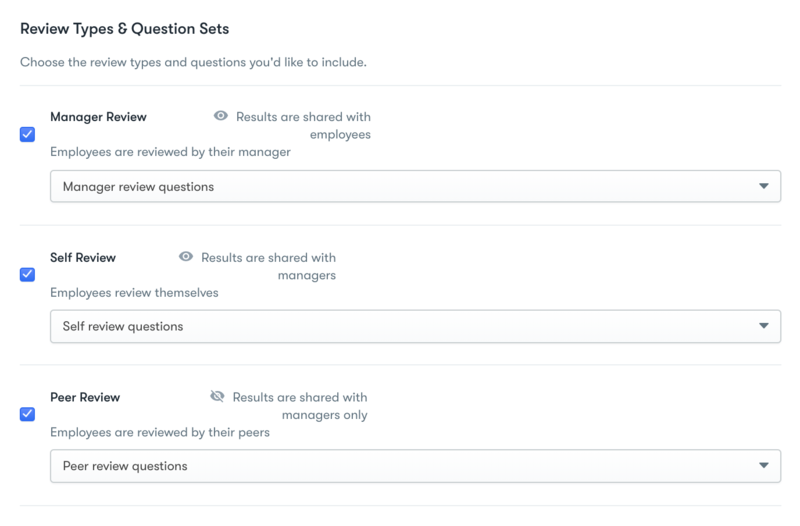 Easily confirm the status of your team by clicking through the Employees section. If you are missing an employee, you can "hire" them one by one, or contact us (use our chat in the bottom right) to to add multiple team members. TIP: Pull a Personnel report to get a high level overview of all employees and their data. 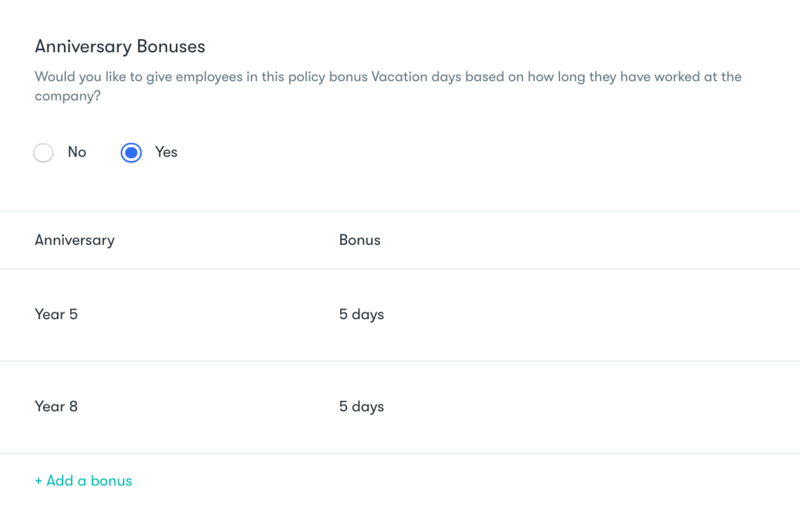 Collage’s time off policies give you the flexibility to define carryover rules for each type of time off within each policy. Review the rules to ensure the right type of carryover takes place at your year end. Learn more about time off policies here. Take a look at your anniversary bonus rules defined within each . They’ll apply to employees automatically at the anniversary you've defined. We've updated our Holidays section to include statutory holidays for 2019. Take a moment to add those in by navigating to Holidays and then selecting 2019 from the drop down menu to add in. This automatically adds Canadian holidays in for eligible employees. Any provincial holidays are based on the province of work for your employees. TIP: Custom Holidays can be added here too. 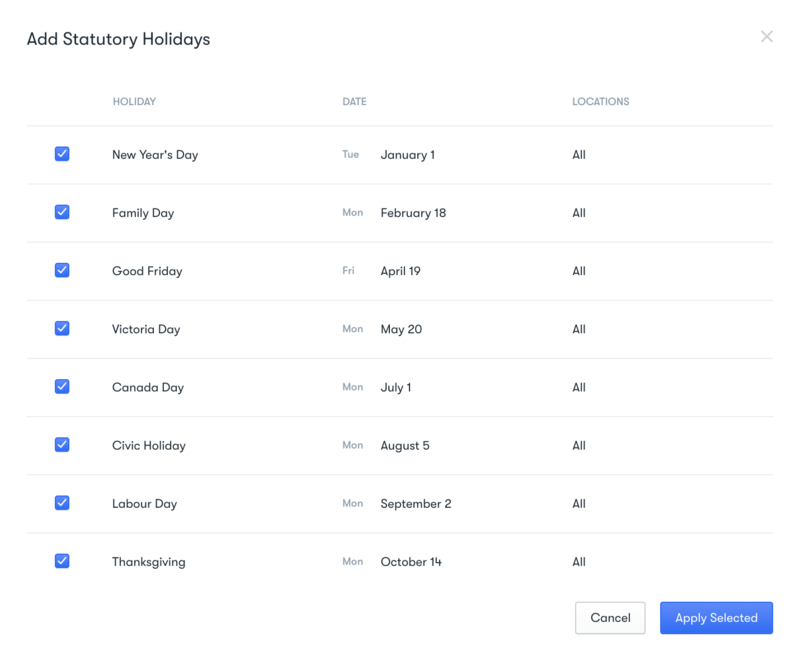 Think additional company-wide, US, or international holidays observed by all or some of your team based on their location. This is a great time to send a quick note to your team reminding them of the rules of their time off policy as well as to use any remaining vacation or lieu days for the year. Use Collage to send out an announcement to your entire team, or just a select group. 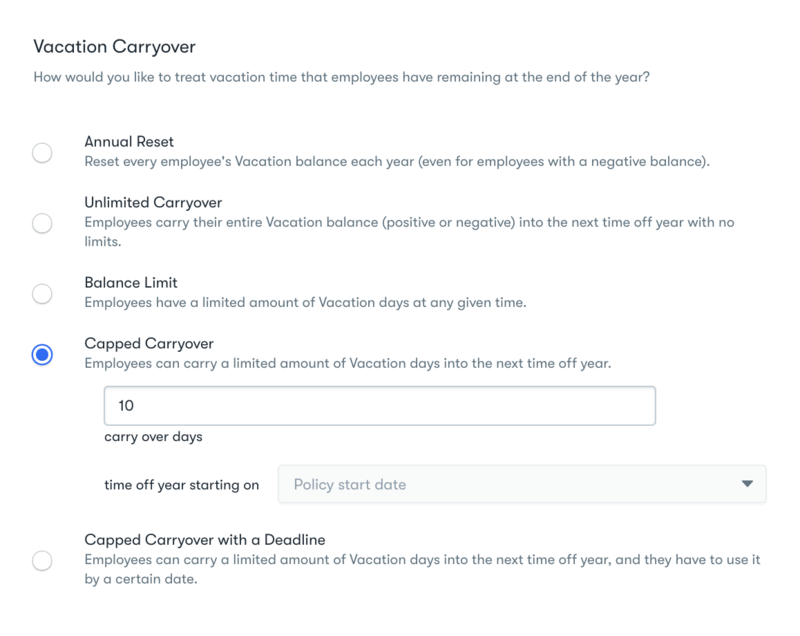 TIP: As an Admin, you can also view available days for all employees on the Time Off Summary page and using the drop down to choose the time off type, A reminder that vacation scheduled in the new year is deducted from earned balances for the current year, so not to worry if you’re seeing a few negative numbers (they'll even out as the time is accrued). End of year reviews are easier than ever with Collage’s 360 reviews. Look up employee job and salary information along with check-in data while filling out your reviews. The ability to save draft responses ensures your managers reviews are thoughtful and well-informed. Elevate your reviews and get rid of the paper with Collage. It's good practice to take a moment and review the status of your team's benefits enrolments. If you've enabled benefits with Collage, you'll be able to review enrolments and ensure all eligible employees are enrolled in the right class of benefits. You can also enrol team members directly from this screen. TIP: Integrating your existing benefits plan with Collage keeps all your information up to date and in one place, saving you time and money. Send us a note and we'll help you get started. As always, we are here to help! If you'd like to chat, hit the chat icon in the bottom right corner of your screen.